This post is a part of the Etsy Bloggers Street Team Blog Carnival. 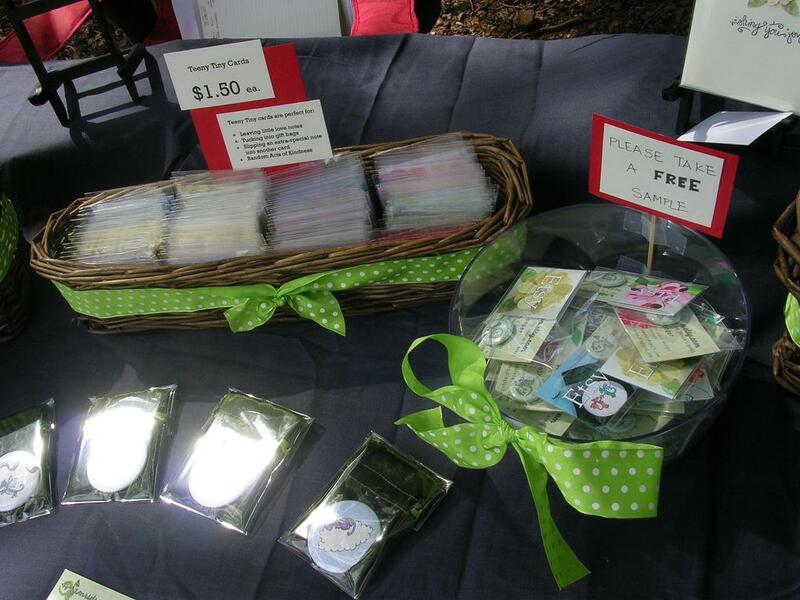 This week's topic is "preparing for a craft sale" and is being hosted by Alicia over at her Xanga. I'm hardly an expert on craft shows, seeing as the one last week was only my second, but I have had *plenty* of experience with "boothing" (which is what we called outdoor cookie sales when I was in Girl Scouts). For five years (from age 13-18), I spent a few months every spring selling Girl Scout cookies. Door knocking, taking orders at school, and of course, sitting outside grocery stores (and one memorable weekend, in a mall). 1. Round Numbers-- When I started selling cookies, they were $2.50 for a box. This was a magical number because people who initially only wanted one box, would have a five and so buy two. It was easy on them and easy on us. When the price jumped to $3/box all of those impulse buys went away! Also, considering adding tax into your prices and rounding to the nearest even increment. If you sell items with higher prices, always set even increments-- $55 instead of $52.87. It makes it much easier to make change and seems more professional. For those who sell items at lower price points, you can still round to the nearest $0.25 or $0.50 increment. 2. Samples-- When boothing cookies we found that people always wanted to stick with their tried and true. But if we opened a box of one of the new flavors and broke the cookies into pieces and offered "free samples" people would almost always add a box or two of the new flavor onto their standard order. Our troop would eat the whopping $3 for the samples in return for the extra sales. a) Reciprocity-- there is an unspoken social rule which says if I give you something, you should do something for me in return. Since in a sales environment, we are strangers and they will likely never see you again, they have to do that something now...so they buy or buy extra. b) Fear of the unknown-- people don't want to plunk down their hard earned money for something they aren't sure they will LOVE. This is an area that is especially true for food vendors and bath and beauty sellers since the experiences are so visceral and taste varies from person to person. a) Just looking-- These buyers may or may not like what you have. But they do not like direct sales pitches and will leave if you start talking to them before they talk to you. Let THEM initiate conversation. Often they just need time to see what you have and if curious, they will start talking. Or even just hand you some merchandise to ring up. b) Inquisitive-- These buyers may or may not want to buy from you, but they want to get to know you. They will ask you questions and make eye contact with you from the first. (In contrast to the "just looking"s who will most studiously NOT make eye contact). These are the people to chat up with which pieces are your favorites or a general description of your process. 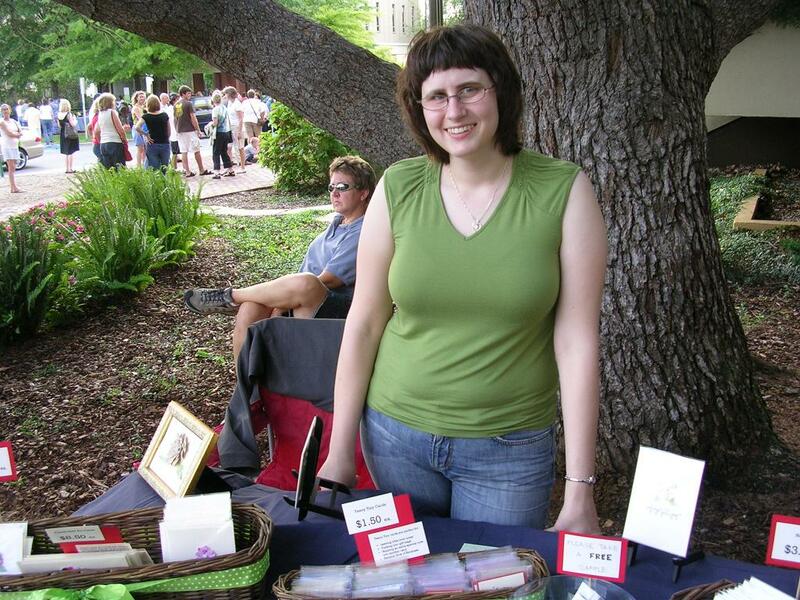 They often shop indie because of the handmade connection. c) Go Getter-- These buyers know what they want. They may have stopped by your booth earlier with a promise to be back or they may simply have been looking for something like what you have. Conversation with them can range from terse, quick transactions to long, drawn out chats. With these buyers it is best to let them set the pace for the conversation but keep an ear out to know when they are done selecting merchandise or if they have any questions. Often they will pick out multiple things. Offering to hold things while they continue looking can keep them shopping and better allow other people to see your stuff! As a general rule of thumb, I smile at everyone, say "hi" to the people who make eye contact, answer questions as they are asked, and offer commentary when I see people lingering. 4. Think 3-D-- Table setups are at their best when they are three dimensional. 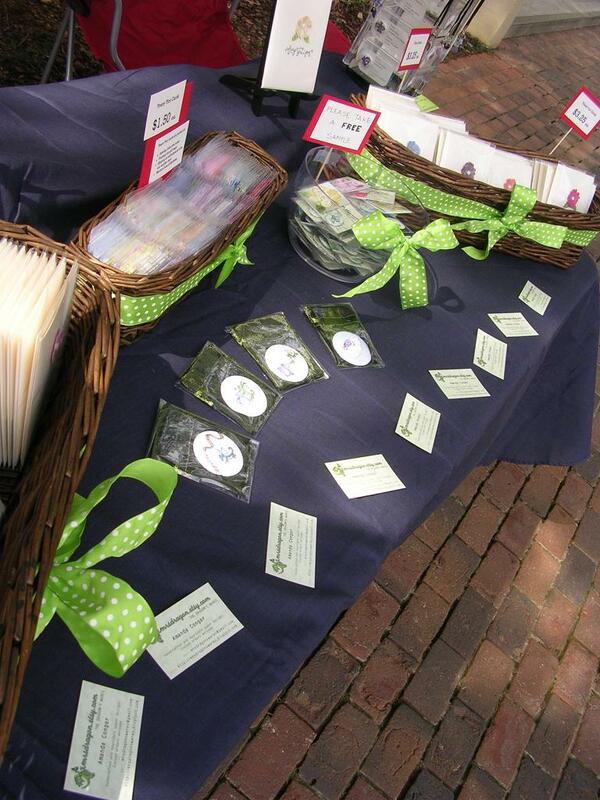 Stick boxes under your table cloth for an easy way to "lift" merchandise in the back. Put prices UP where they are easily seen, even by people who are not looking at that particular item *righthissecond*. Lifting things up makes your table more dynamic and encourages people to come over and look. Along the same lines, use your understanding of color and composition to their fullest. (An easy cheat--think complimentary colors with different values, one dark and one light, or with high contrast.) You want your table to *pop* from a distance so people will come over and take a look. 5. 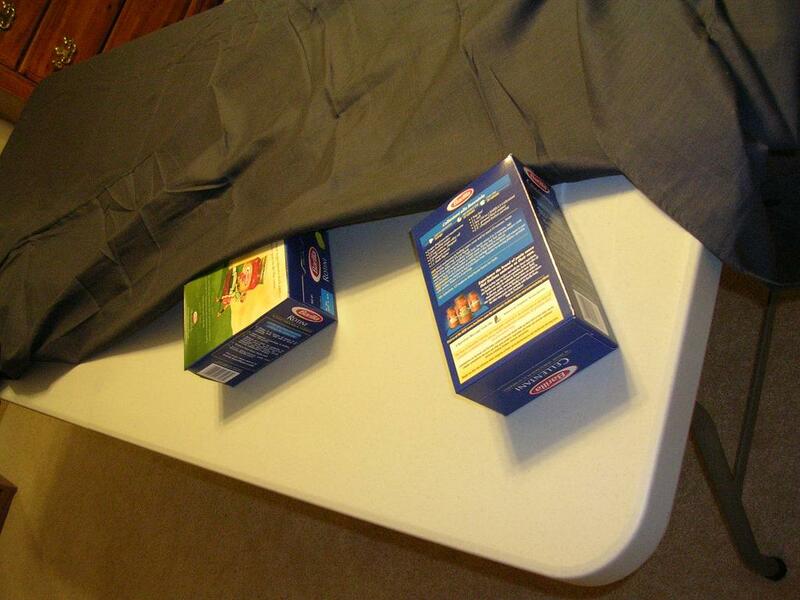 Rehearse-- Do a dry run of your table set up the night before. 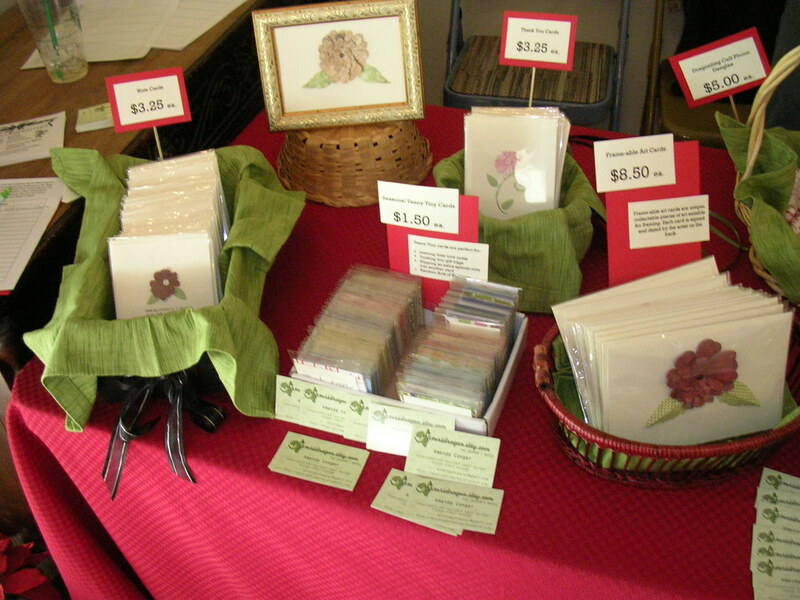 I like to get everything set up, then pop the baskets/boxes of cards straight into the car. That way set up the next day is done in a jiffy. It also eliminates getting to the show and then discovering you don't have something crucial. You will be less harried AND one of the first ones set up. This translates to a confident, prepared seller calmly greeting the early-birds. Petty change--I find about $80 total to be enough. Get lots of singles and fives, a few tens, and coinage. If you have a coin jar at home, just bring that and only hit the bank up for the bills. At a show in late November, I only tracked bills, tossing all coinage into a bag of change and making change out of the same bag. At the end of the day I was only $0.25 off. Even if your prices are even, bring change because people will often pay with coins that create an overage. (Ex: their total is $3.50, they give you $3.60). A pen and paper-- At this last show a customer told me about another local show. She gave me her email and the show's name. You never know what you may need to write down. Business cards-- Heaps of 'em. Make sure they are on your table in easy to grab spots as well as handing them out to those that ask. TAPE-- Scotch and packing. If you don't need it, someone else will. A sheet for tracking what sold. Not only does it allow you to figure out your intake at the end of the day, but you can see what was popular and what to bring more of next time. Sign-up sheet-- if you have an email list, then by all means, let people sign up for it! Water and snacks-- 'nuff said. Hungry crafters are not happy sellers. Sunblock (if you will be outside) and a jacket (regardless). My fair in November was indoors, but we were right by the door. I don't think I ever took my jacket off! Your usual stuff--keys, wallet, purse, lip balm, gum, etc. Most importantly though, have a great time and stay positive; you never know when someone may come by who LOVES what you have to offer! Thanks for the great tips! I will surly use them on craft fairs this fall. Awesome tips! 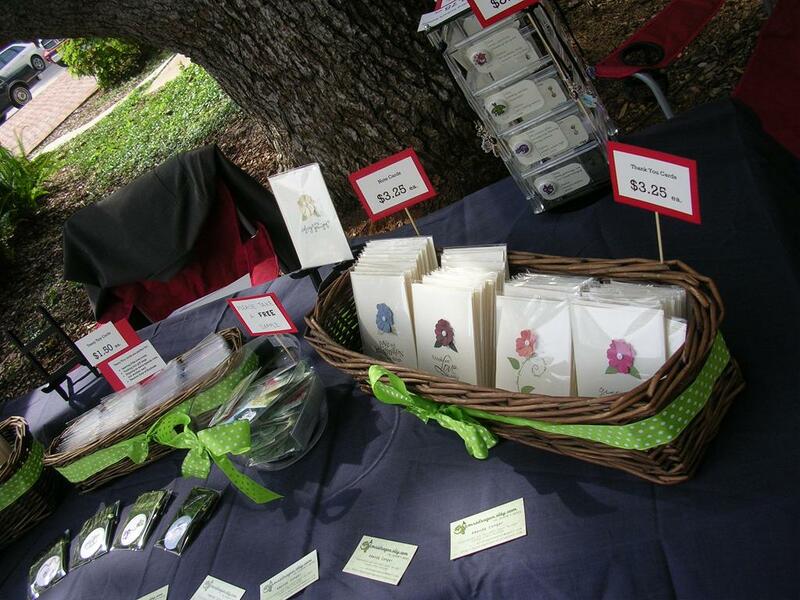 I'm looking into doing craft fairs right now and this will be totally helpful. Thank you! This is great insight! I especially like the part on reciprocity. It's hard to have something to give someone without kissing away a lot of time and materials when it comes to jewelry. However, it gave me an idea for a promo item I usually carry that requires barely any effort on my part. So thanks! Thanks for all of the great tips, chica! Wow Mrs Dragon this is a wealth of iformation with great tips and what-nots. Thanks so much for your wisdom. Excellent post! I do lots of shows and I can say from experience that your tips are right on the money. I'll need to add this to the "Things I learned in Girl Scouts" List...it gets longer all the time!